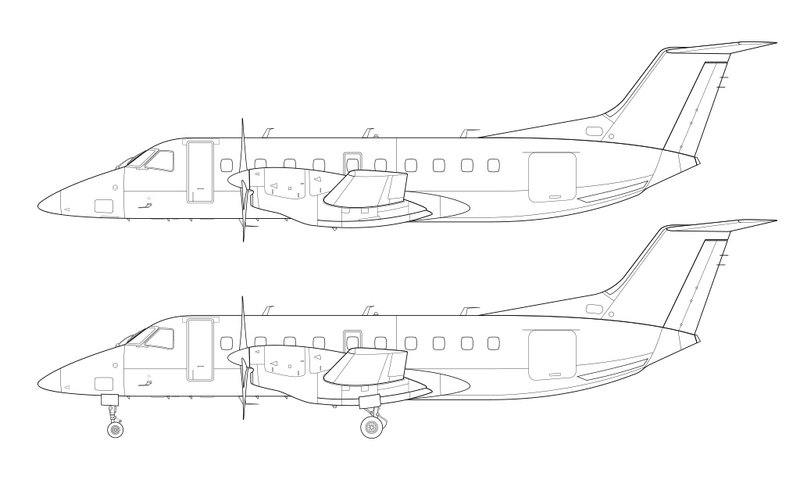 I’m slowly chipping away at my goal of building a large collection of blank airliner templates, and this EMB-120 illustration is my first turboprop. 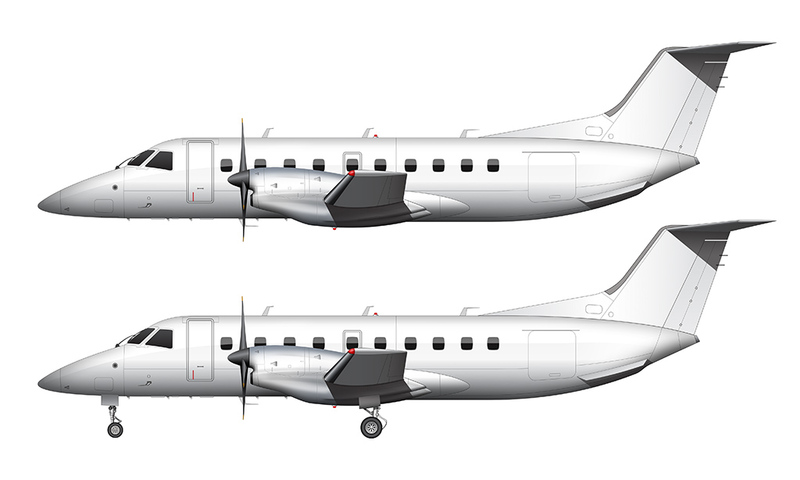 I wasn’t particularly looking forward to creating it, mostly because I’m not a fan of smaller aircraft such as this, and the 120 is not a very nice airplane to fly on (IMHO). It’s loud, cramped, and it’s small size means that it gets bounced around a lot in rough air. Thankfully, I may never have to ride on one of these things again as they’ll be gone for good by the end of the year (at least here in the US). 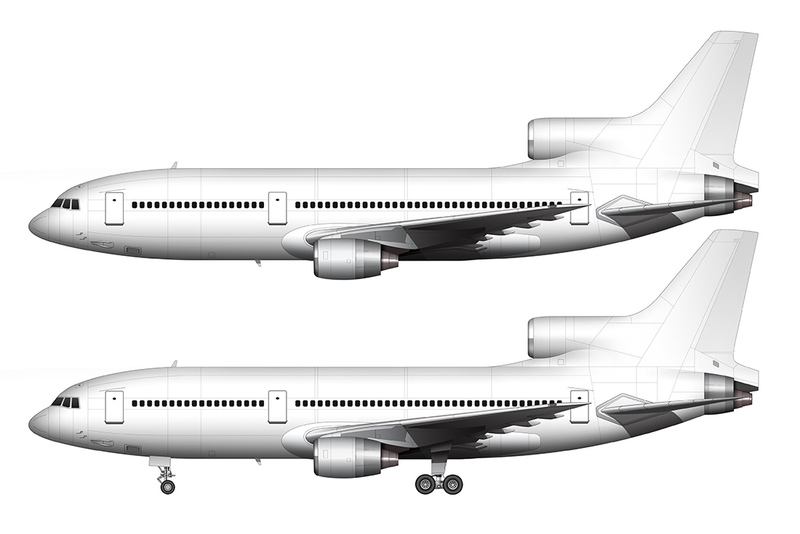 Having said that, I actually enjoyed doing these illustrations and my admiration for the EMB-120 grew stronger by the time I was finished. There’s some pretty neat engineering going on where the wing meets the fuselage (I love complex surfaces like that), and the organic/twisting form of the prop is very well designed. Not bad for an aircraft that was designed in the early 1980’s. One final thing I’d like to note about the white version of this blank template is that I got a little bit carried away and I may have put too much detail into it. 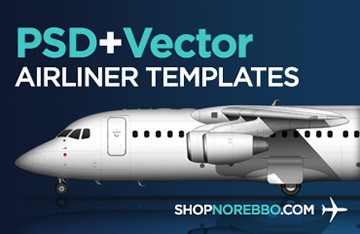 That’s not really a good thing, as the entire premise of these templates is to present a basic representation of the airplane that can be enhanced later when a livery is applied to it. Too many shadows and reflections can actually make things more difficult when applying color later, so it’s best just to keep things simple. My 757-200 template is a perfect example of that. 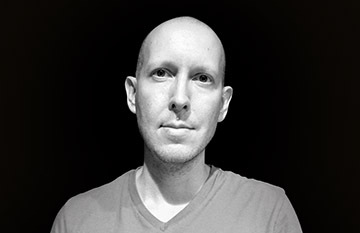 The shadows are light and transparent, and I didn’t apply any gloss to the surfaces. I should have had the same restraint with this Embraer – but I’m going to leave it for now to see how things go. What do you think? Do you prefer these templates to be more or less detailed?